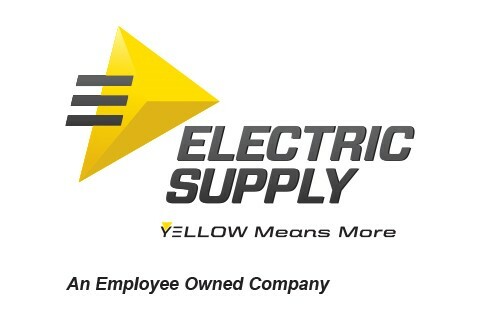 Florida’s largest independent electrical distributor serves electrical and voice data contractors and electrical utilities throughout the state, the Caribbean and South-Central America. We've been in business since 1970 and have offices in Tampa and Wildwood. Our experienced team of 155 employee-owners can help you to find the products and solutions you need. We have over $110 million in local inventory and offer deliver services.